The DESRIST 2017 took place from 30th May to 1st June 2017 in Karlsruhe, Germany. 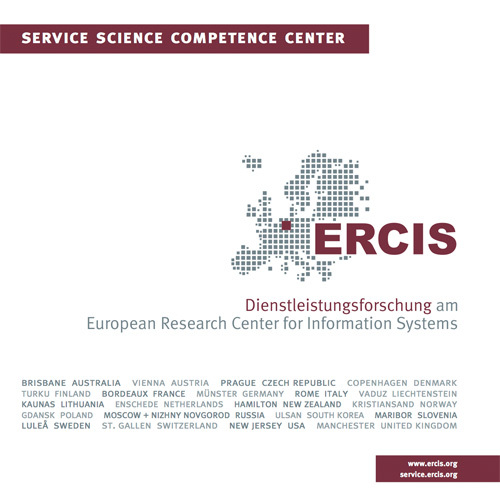 Together with Jan Marco Leimeister (University of St. Gallen, Switzerland) and Jim Spohrer (IBM, USA) Daniel Beverungen contributed as the Theme Chair for Design Science Research in Service Science. Furthermore, Daniel Beverungen has been a member of the Program Comittee.